There was a time when bottled water did not feature prominently in our daily life. We could easily be walking down the street with a stroller or across the parking lot without having bottled water in our hand. However, nowadays Americans alone consume over 25 billion liters of bottled water in a year. The International Bottled Water Association stated that around consuming bottled water had it for its quality. These people think bottled water is safer than the easily available tap water. 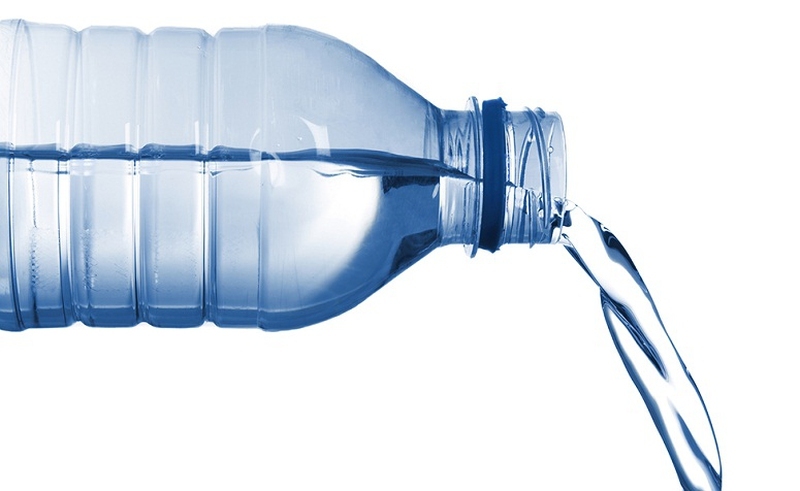 Aside from popular belief, the question "is bottled water bad for you or not" still remains. The answer to the question is YES! Bottled water is bad not only to man but to the environment as well. Bottled water is an example of how the modern society is destructive, extravagant and wasteful in nature. By stopping the use of bottled water, money is saved, life becomes healthier and it is also a step towards global sustainability. The reason bottled water is not considered safe is because almost 22% of bottled water contained chemical contaminants that are above the level approved by state health limits. The plastic bottles contain a chemical group called as Phthalate which leeches into water and can cause cancer. The bottled water is disinfected by a process called as Ozonation. Ozone combines with bromide, which occurs naturally and forms a compound called as bromate. This bromate is a potential carcinogen. FDA has even recalled bottled water of several brands because it had elevated levels of bromate. On incineration, plastic bottles release byproducts like chlorine gas and ash which is laden with heavy metals. These are toxic in nature. The exposure level of chlorine gas will have bad impact on the health. It can lead to soreness in throat, coughing, skin and eye irritation, difficulty in breathing, chest pain and nausea. It can even lead to death when the exposure is extreme. The Environmental Working Group even conducted testing of bottled water. They took sampled from 10 best bottled water which was popular as well. They made the purchase from grocery stores and retailers from 9 different states and districts of Columbia. The testing found 38 chemical pollutants in all, with 8 contaminants in each brand . One-third chemicals found in the bottled water are not regulated. 2 chemicals which exceeded the legal levels were trihalomethanes and bromodichloromethane, which are known to cause cancer. Other substances found were heavy metals, minerals like arsenic and radioactive isotopes, pharmaceuticals, nitrates, ammonia, solvents, plasticizers, propellants and viscosity decreasing agents. Most bottled water companies depict a mountain stream or spring on the label, however, not all bottled water comes from these sources. There is no assurance that the water is pure or pristine in nature. Data shows that around 25% of the bottled water is actually sourced from tap. The price of bottled water is higher than $1.50 per bottle, which is 1,900 times more than the price of tap water. You end up paying a hefty sum for something which is easily available. In some parts of the world which are economically backward, clean water is not available easily and bottled water is much more expensive which can be not worth the price. Bottles of water are responsible for wasting fossil fuel in production as well as transport. The production of bottled water in United States alone had used up energy equivalent to 32 million barrels of oil and its transport had required 54 million barrels of oil in the year 2007. This fuel is enough to run 1.5 million cars for a year! The bottles are made of plastic and most bottles are not recycled. 75% of the disposed bottles end up in garbage which is dumped at landfills, some end up in lakes, streams and oceans. Plastic never completely decomposes, deteriorating our environment.